Sifu Rick Ostrander has been a Master Instructor since 1982. An eighth degree black belt, Sifu Rick has won many tournaments with his flawless kata performances. He is also an expert in weapons. Rick loves working with children and adults. He has found that his martial arts training has helped in all aspects of his life and he is very eager to pass on his knowledge to his students. 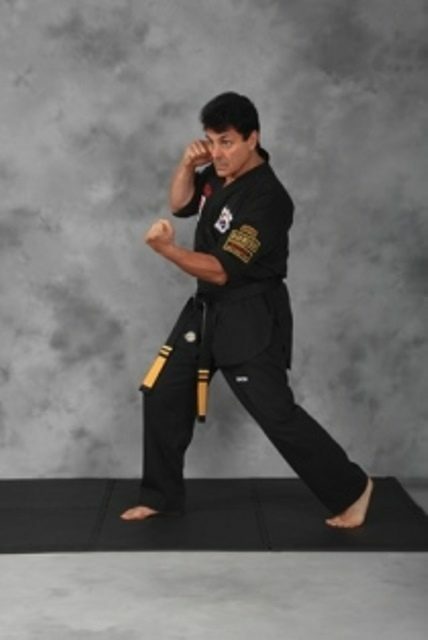 Rick’s own personal training includes many forms of Martial Arts…Kenpo, Judo, Kung Fu, Tae Kwon Do Jujitsu, Shorin-Ryu, Aikido, Escrima, Kali, Arnis, and Kickboxing. 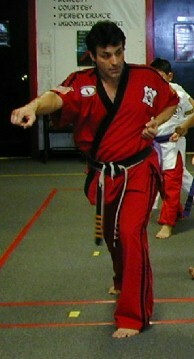 His curriculum and current programs blend techniques from all these forms of Martial Arts. As a retired Master Sergeant in the United States Army, and a long time member of the Amery’s elite Airborne Ranger Corps, Rick brings the discipline, structure and integrity of over 25 years of military experience to the school as well.